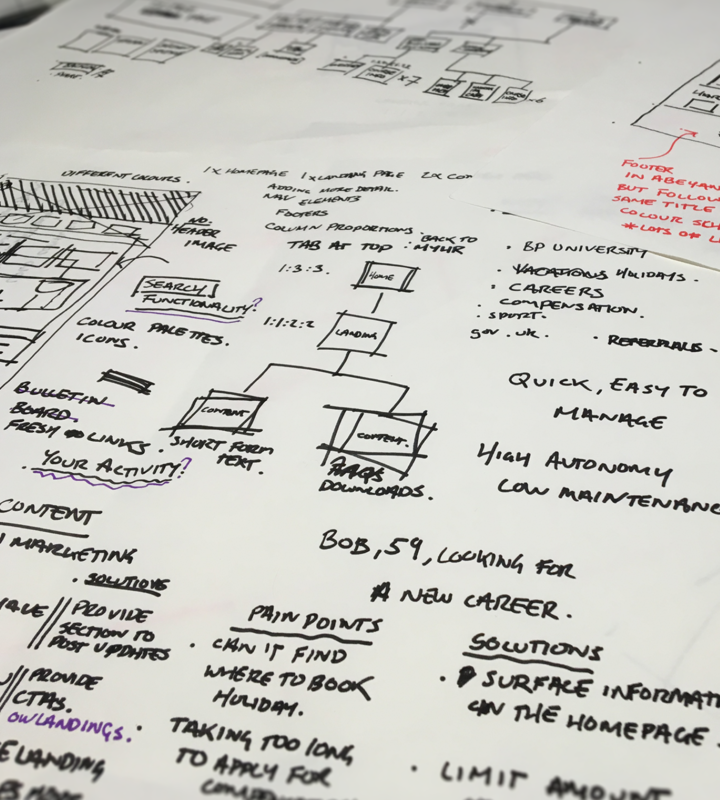 Saving BP 10,000 days a year through a re-designed employee intranet experience.  BP, the multi-national oil and gas conglomerate, has over 80,000 employees worldwide. Their internal HR platform is the most visited section of their employee intranet portal, used by staff on a daily basis. 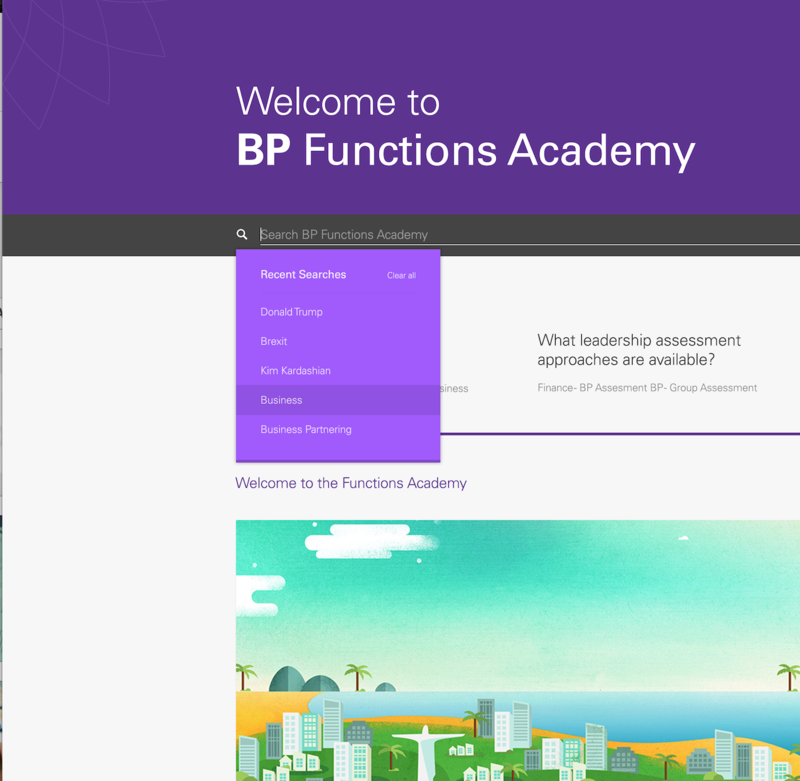 Working closely with the human resources department within BP, our task was to re-design the entire platform, improving usability, content discoverability and above all, to save users time. Due to tight security restrictions within the business, all research was carried out on-site, with the most valuable findings coming from shadowing employees and watching how they interacted with the current system. Through a series of one-to-one contextual inquiries, we observed employees in their natural environment and asked them to complete a series of common tasks, which revealed major insights into the flaws and limitations of the existing platform. One of the key issues identified was the inadequate search functionality. The sheer quantity of information held on the system meant that search was often the first port of call, so our new design focused heavily on improving the discoverability of content. One of the key principles in interaction design is recognition over recall: the notion that people are better at recognising things they have experienced before than they are at recalling them from memory. Predictive search (or auto-complete), is a perfect example of designing for recognition – as users begin typing, the search attempts to predict their query and offer suggestions to guide them in the right direction. When shadowing users and watching them interact with the system, it became evident that many users were not starting their journey with the search feature, but instead resorting to it out of frustration after having exhausted all other avenues. To support the new and improved predictive search, we also developed a much more advanced and easier to use navigation feature, inspired by the award winning Gov.uk website.